ظهر العملة الغزال النفاز مع سنة سك العملة 1978 على كلا الجانبين وعبارة " كروجرند فينغود 1 أوقية ذهب نقي "
الغزال النفاز مع سنة سك العملة 1978 على كلا الجانبين وعبارة " كروجرند فينغود 1 أوقية ذهب نقي "
1 أوقية 1978 من العملات الذهبية الخاصة بكوقاغرند The Krugerrand was first minted in 1967 to help South Africa market its gold. 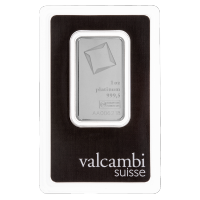 It is produced by the Rand Refinery in Germiston, a city in the East Rand of Gauteneng in South Africa. 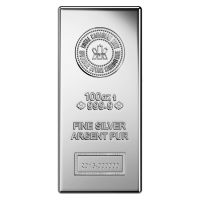 The name itself is a combination of "Kruger" (a past president of South Africa) and "Rand", the South African currency. 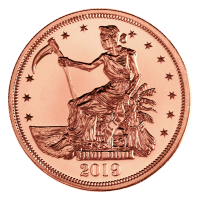 The Krugerrand is minted from a more durable copper-gold alloy often referred to as "crown's gold" because of its use in English gold sovereigns, among others. 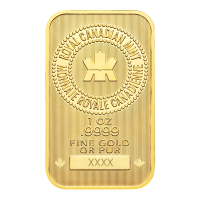 It is 91.67% (22 karat) gold and 8.33% copper. 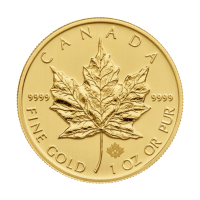 The total weight of the coin is 1.0909 troy ounces (33.93 grams) and is therefore still 1 ozt (31.1035g) of pure gold. 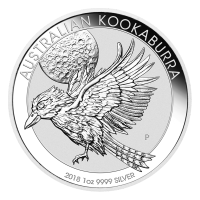 The Krugerrand is one of the most popular gold bullion coins in the world, having accounted for around 90% of the global gold coin by 1980. 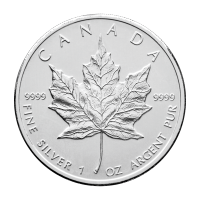 This coin is synonymous with quality and reliability. 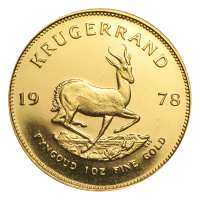 Add some age to your collection with the purchase of a 1 oz 1978 Krugerrand gold coin today.